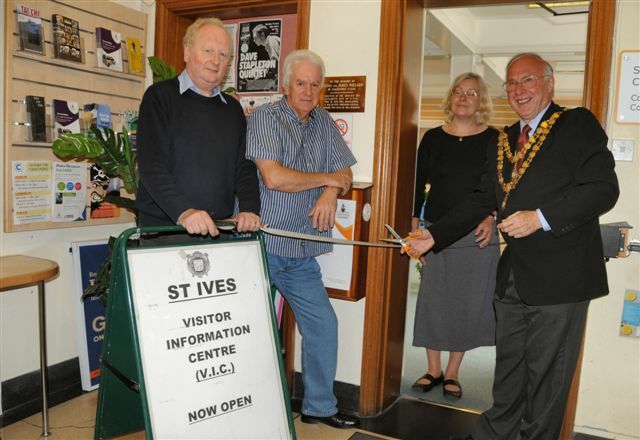 St Ives Visitor Information Centre has a new website. 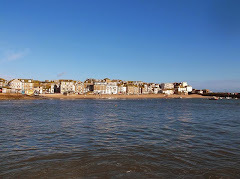 Run by St Ives Town Council - with the support of St Ives Chamber Of Commerce - this is now the official tourist information website for St Ives. More will be added over the coming weeks. The centre needs our support to keep going - so please visit both the website and the centre itself at The Guildhall.